When adopting a healthy lifestyle, there is no secret to obtain the results you desire. The magic formula is proper nutrition and hardwork. Supplements are Supplements. They are a way to “supplement” any deficits in nutrients, minerals and vitamins that you may not be achieving from your diet. Your goal should be to eat 5-6 or 7 small clean meals every three hours with an array of healthy foods to obtain the majority of your nutrients, minerals and vitamins naturally, and utilize supplements to fill the gap in areas you may be lacking. When breaking down the body in the gym, it may be beneficial to supplement to ensure you are providing the body with the tools it needs to build and repair the muscle tissue you break down from your daily workout. Here is a list of a few staple supplements you may want to consider according to your goals. Multi Vitamin – Being deficient in any one of the essential vitamins your body requires will hinder the efficiency of chemical reactions in the body, such as the breakdown and digestion of proteins. Calcium – Calcium is essential to maintaining total body health. Your body needs it every day not just to keep your bones and teeth strong over your lifetime, but to ensure proper functioning of muscles and nerves. CLA – CLA’s aid with keeping fat off the stomach area. CLA is related to the omega-6 fatty acids, one of the two types of essential fatty acids that help the body increase metabolic rates, boost the immune system and keep cholesterol levels in check. CLA is found in dairy and animal fats, such as beef, lamb, whole milk, and eggs but cannot be produced by the human body. Vit D – Encourages the absorption and metabolism of calcium and phosphorous thus helping to form and maintain strong bones. Omega3′s fish oil pills –Fish oil is oil derived from the tissues of oily fish. This oil naturally contains the Omega-3 fatty acids eicosapentaenoic acid (EPA) and docosahexaenoic acid (DHA). 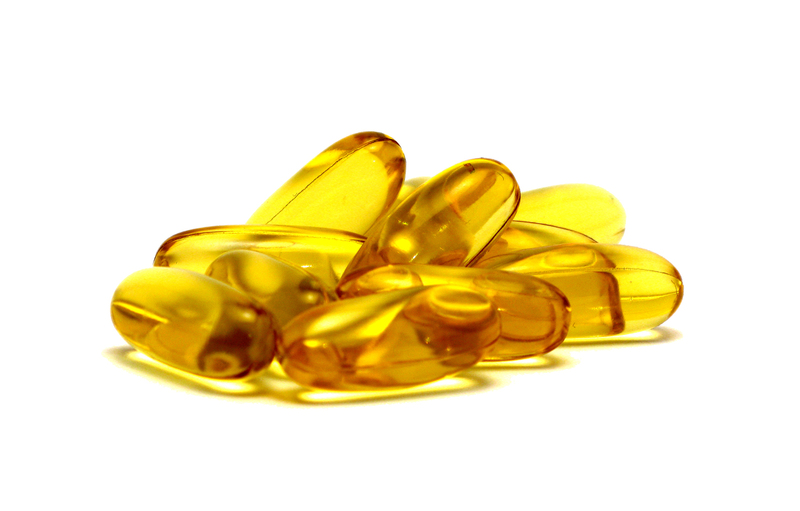 Because the oil is so high in Omega-3, fish oil is now recommended for a healthy diet. BCAA’s – BCAAs stands for branched chain amino acids. These molecular structure consists of leucine, valine and isoleucine. BCAAs help build and maintain lean muscle. Essential amino acids are the building blocks for healthy muscles, skin, nails and other body tissues. L-Glutamine ( after workouts) – Can minimize breakdown of muscle, improve protein metabolism and help in muscle recovery. Whey protein powder ( before or after workouts) – Whey is an abundant source of branched-chain amino acids (BCAAs), which are used to fuel working muscles and stimulate protein synthesis. Casein protein powder (before bed)– Casein protein is a slow digestive protein usually taken before bedtime to prevent catabolism while you sleep. Casein protein can be found in cottage cheese also. A pre-workout energy drink – (Before workouts) Essentially a pre-workout increases your body’s natural nitric oxide production, increasing the blood flow to all of your muscles. Why do you want an increase in blood flow to the muscles? Because, the more blood flowing to the muscles, the more reps you will be able to execute. You may be able to lift more weight, and you may last longer in the gym, helping to gain strength and endurance.